Top Hat Sasquatch is all about Geek Culture & Nostalgia, from cartoons, movies, and TV, to toys, video games, and everything in between. Read More. 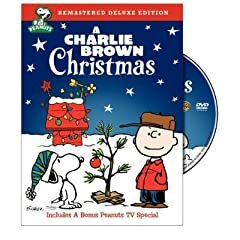 I’m excited to be able to start posting Christmas-related stuff here on THS, and this Charlie Brown Christmas wallpaper was made using the awesome Blu-ray that I’ll be reviewing pretty soon. 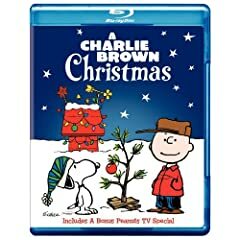 Also be sure to check out all the cool Peanuts Christmas shirts on 80stees.com!